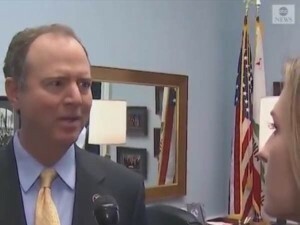 Thread: "Pencil Neck" Goes Into Overdrive After AG Drops Spying Allegation! Now, all of the democommies are saying that. They are circling the wagons. Barr is also doing the bidding of the American people. After two years of investigation caused by left wing lying they deserve now to reap the fruit of their lying. It's time for the boys in white coats to come for Schiff. No, this is Stalinist-Alinskyite methodology. "Accuse your enemy of what you yourself are doing." Schiffferbrains just isn't that smart in doing it, that he can make his accusations appear natural. I'm waiting for him to go get Holder. He won't have too, Barr will be doing it soon enough. As well they should because their Bag of Tricks is empty. But they still have the Free Schitt Army at their backs. And now's the time to recast the moral argument. Couch Moar Free, in a context of Ray's Sissm.